Imagine, at age 85, being in a seaside town in Spain on a 110-degree day and winning a gold medal in an international pole vaulting competition. 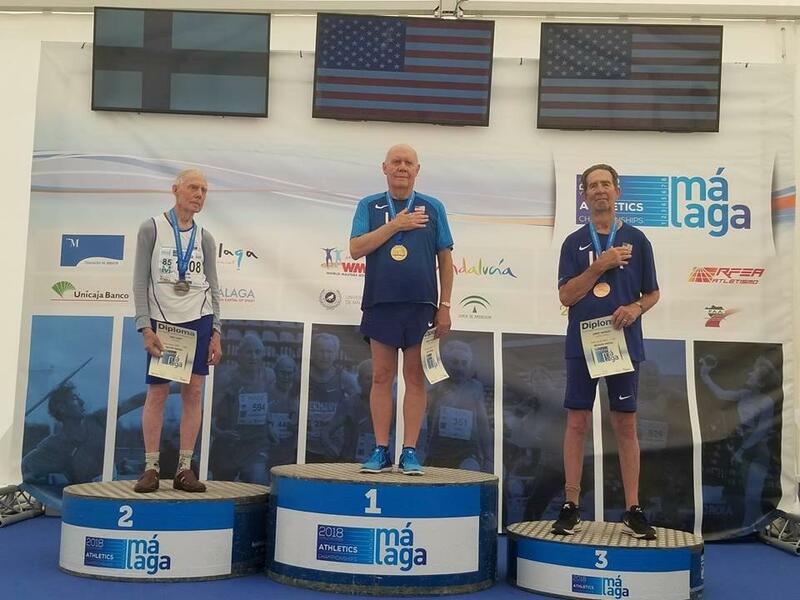 That's exactly what Otterbein resident Bob Arledge did on September 12, 2018, when he placed first in the World Masters Track and Field Championship competition in Malaga, Spain. 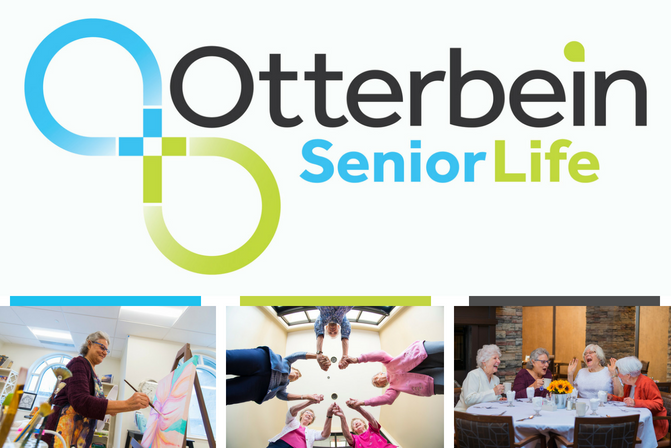 Otterbein SeniorLife again received an “A” rating and stable outlook from Standard & Poor's. 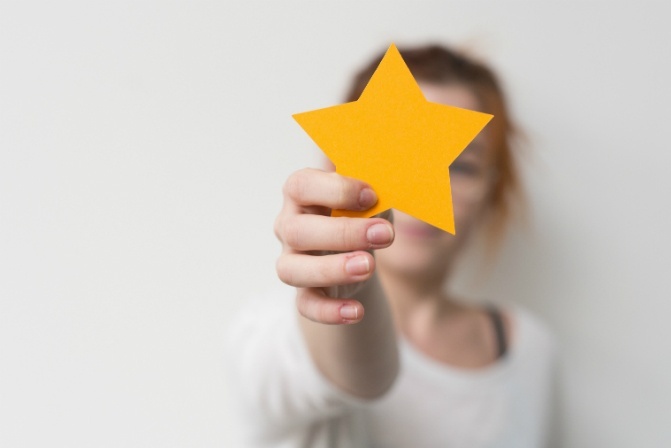 This year marks the sixth consecutive year Otterbein has received an “A” rating from the international organization.